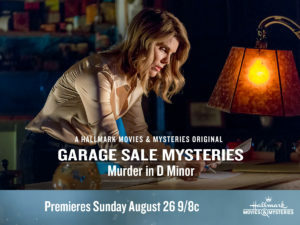 Hallmark Movies & Mysteries is bringing us another wonderful Garage Sale Mystery Movie: Murder in D Minor! I love these movies. It’s the perfect way to unwind before the start of another busy week. The Garage Sale Mystery movies are ones that my daughters enjoy watching with me, too. My seven-year-old loves trying to figure out whodunnit. She loved last week’s movie, Picture a Murder. And I know she will be thrilled when I tell her there’s another one on this week. 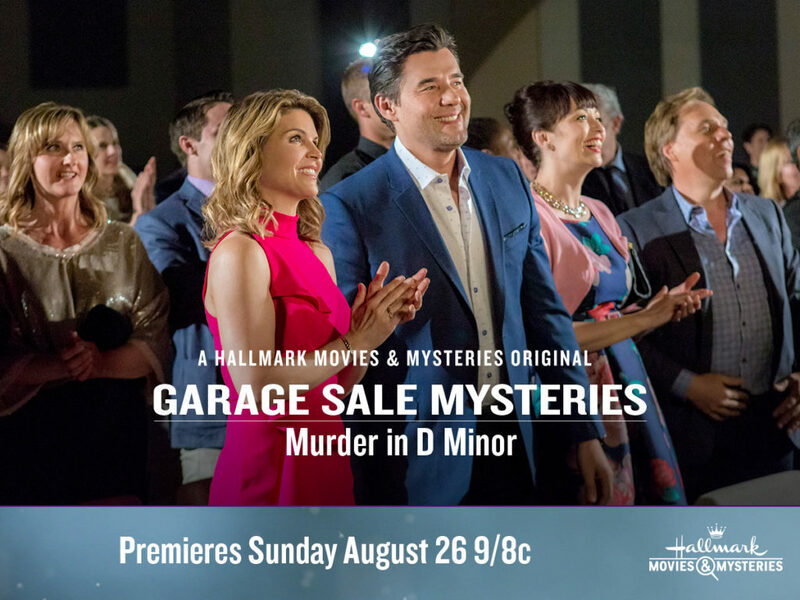 One of my favorite parts of watching is joining with the #Sleuthers community, cast members, and other mystery lovers to tweet along. You can follow me on Twitter – tweet me or comment below and let me know if you’ll be watching. I’d love to follow your tweets during the movie as well. 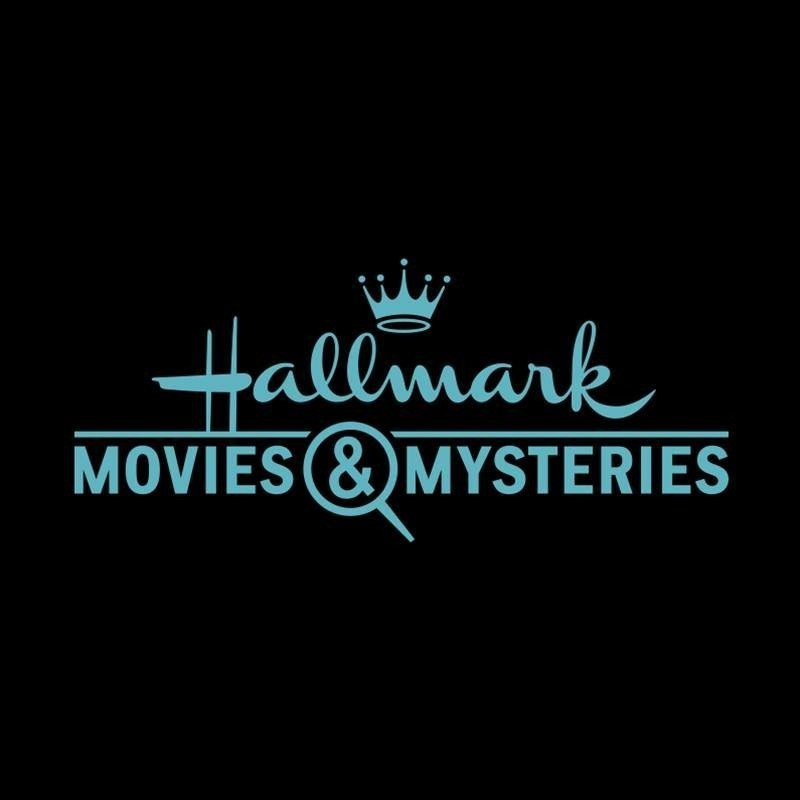 Be sure to follow Hallmark Movies & Mysteries as well @HallmarkMovie. If you could ask amateur sleuth Jennifer Shannon any question, what would you ask? I think I would ask if she ever has a dull moment. She seems to find herself wrapped up in mysteries more often than not!